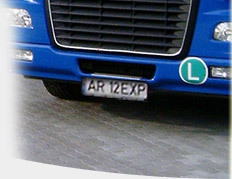 EXPRES TRANSPORT S.R.L. 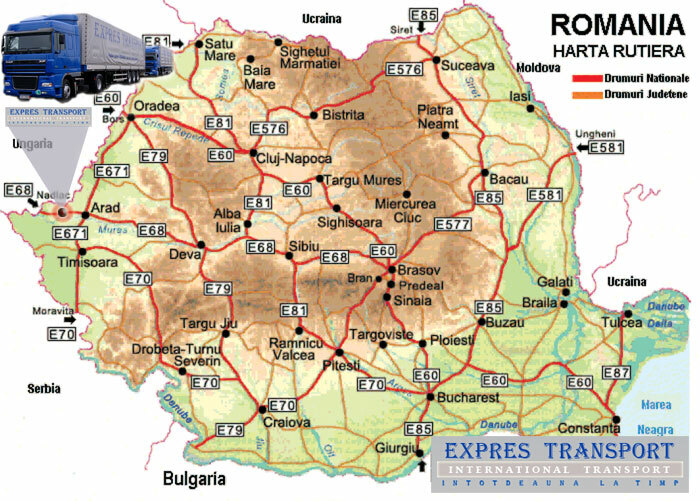 was first established in 1993, with Romanian capital the main activity of our company is International and National transportation of goods. 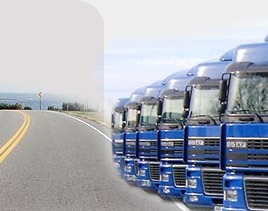 EXPRES TRANSPORT S.R.L., is a company with a decade of experience in transportation whose modern fleet of trucks and young professional/ best qualified team are at your disposal 24 hours a day. 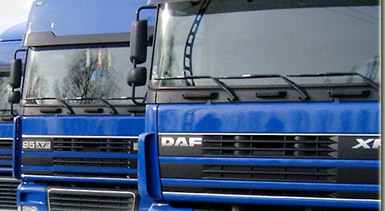 Our company guarantees delivery “ALWAYS ON TIME”. The headquarters are on the European Road 68, in Pecica, 20 kilometers from Arad and 20 kilometers from the Hungarian border, between the customs of Nadlac and Turnu.